Spin together some seasonal magic with this stunning Silver Poinsettia White Ribbon in a 9-metre roll. 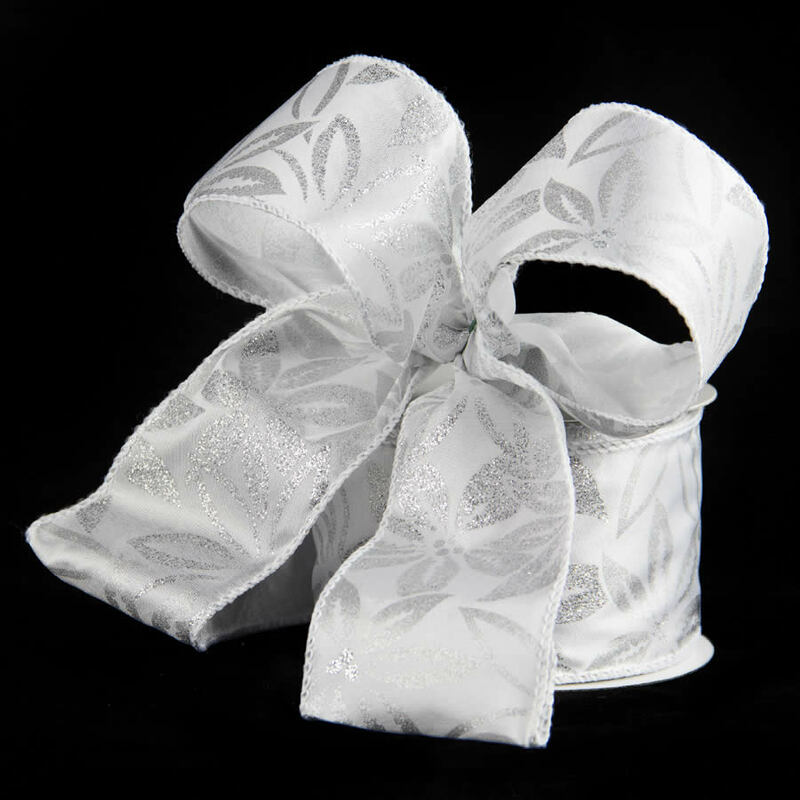 The beauty of this ribbon pairs well with the wintry-whites and shimmering silvers of the holiday season. 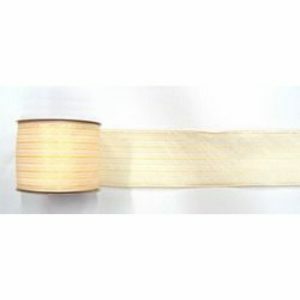 At a hefty 7cm wide, this ribbon will help you to make the most beautiful and full bows that you have ever seen. This glitzy ribbon is the perfect accent for your holiday wreath; imagine how it will sparkle on the front-door! 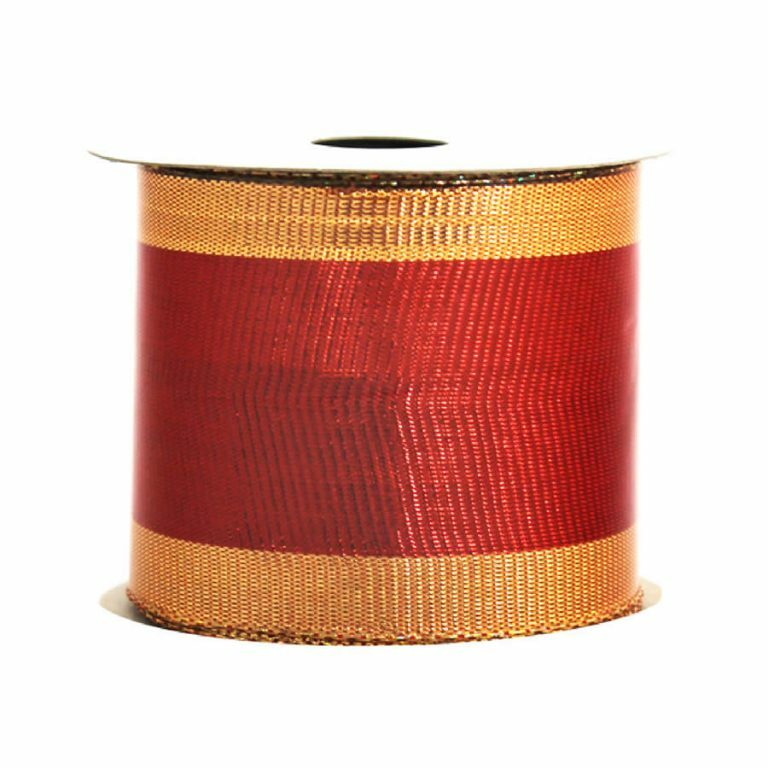 This would also be a fine finish for your Christmas tree- simple swaddle the tree with this fine ribbon after you have added the lights and ornaments and it will take on a vintage, polished look. 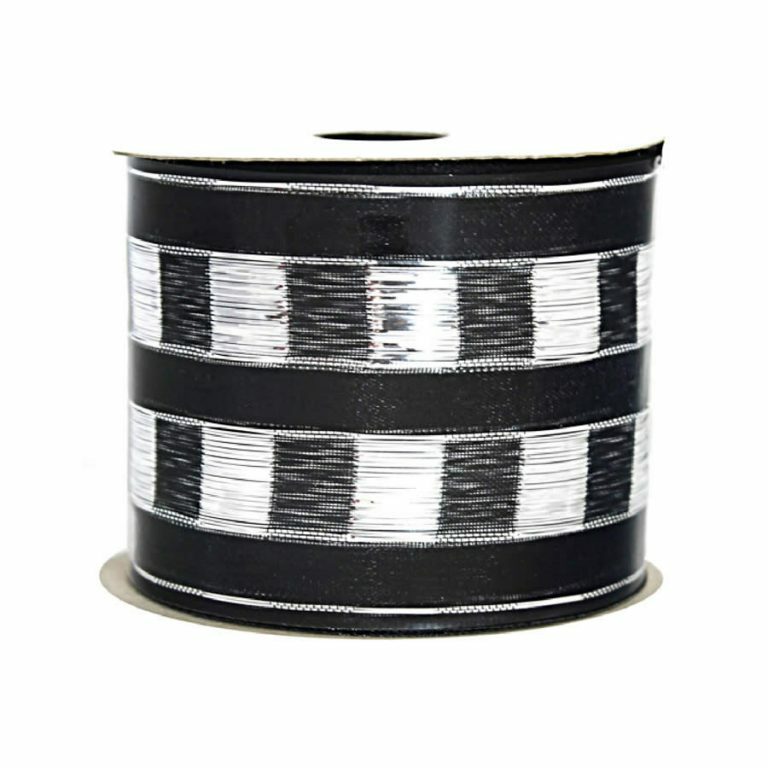 This ribbon has a wire edge trim which makes it easy to bend, twist, and create with. 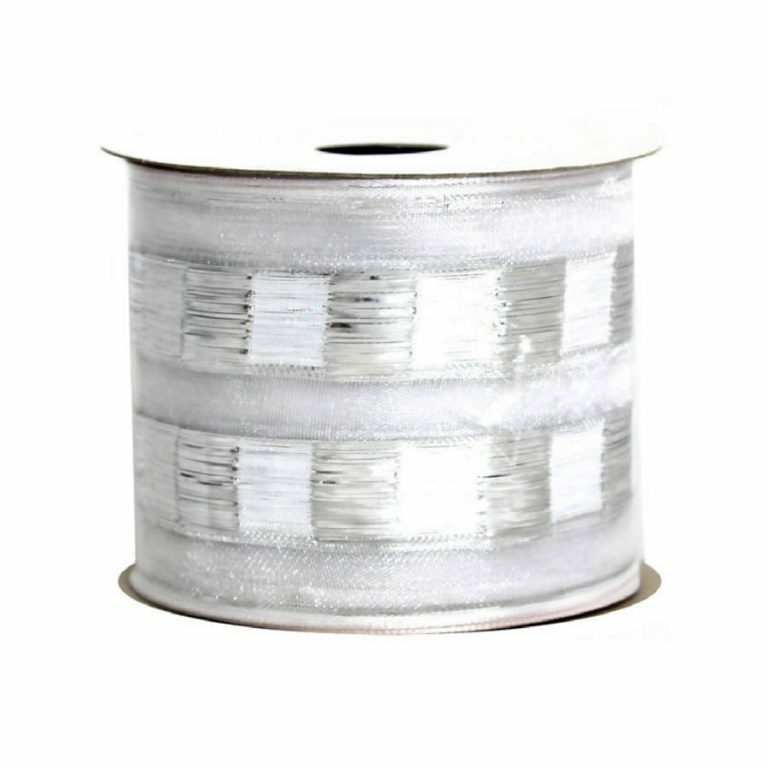 The accents that you make from this fine quality ribbon will stay in place longer, thanks to the wire, and will continue to awe and inspire long after the holidays have passed.